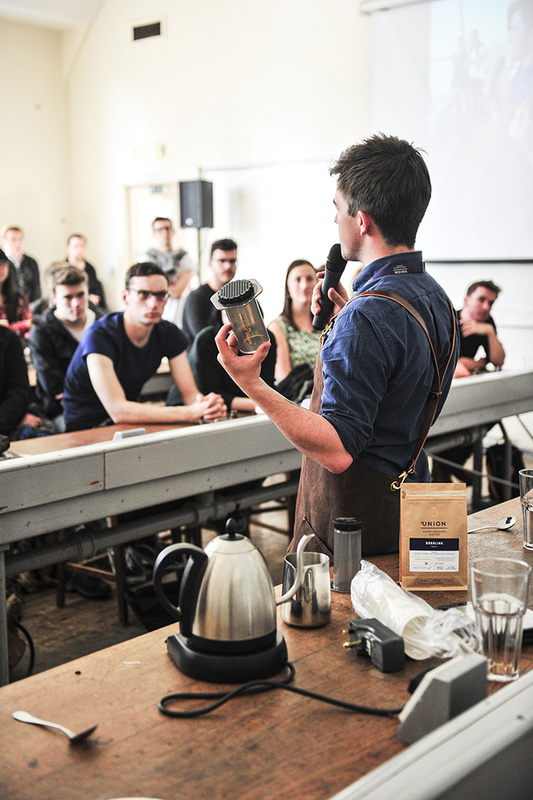 Learn to make an Aeropress in the least complicated and most repeatable way that Brew Lab’s Head of Training knows how. With so many different recipes using so many different variables, the Aeropress can be a daunting brew method to get to grips with. With this method you can jump in and start making delicious coffee straight away without having to resort to thermometers or micro sieves (although scales and timers will be in play! This masterclass will take place at 2.30pm in the talks and demonstrations room.